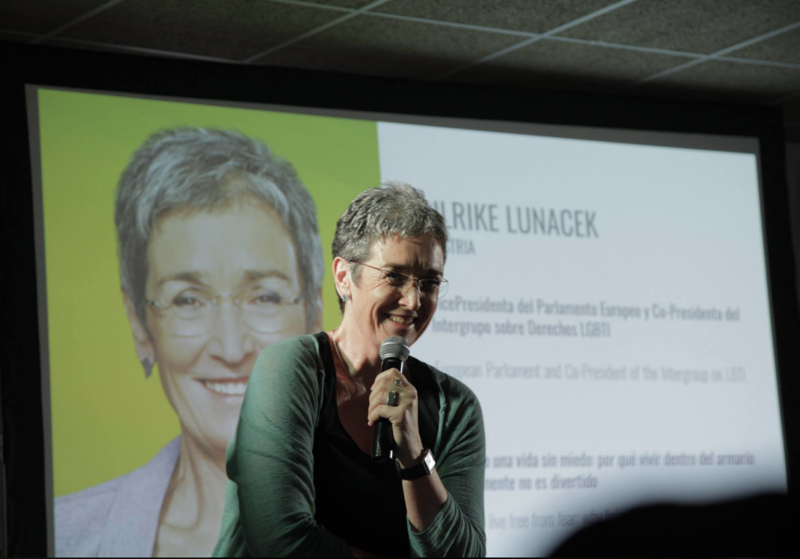 The first edition of ELLA Talks took place in Palma, Mallorca, and focused on the role of lesbian women in business and tourism. The event featured a wide array of highly accomplished international lesbian entrepreneurs, including Claudia Brind – Woody, Vice President and Managing Director for IBM Global (UK) Intellectual Property, Leanne Pittsford, CEO & Founder of Lesbians Who Tech (USA), Gudrun Fertich, CEO & Co-owner of L-MAG, Germany’s leading Lesbian magazine, Alice Fauveau, CEO & Founder of the travel enterprise Focus on Women, Inspiring Travels (Spain). 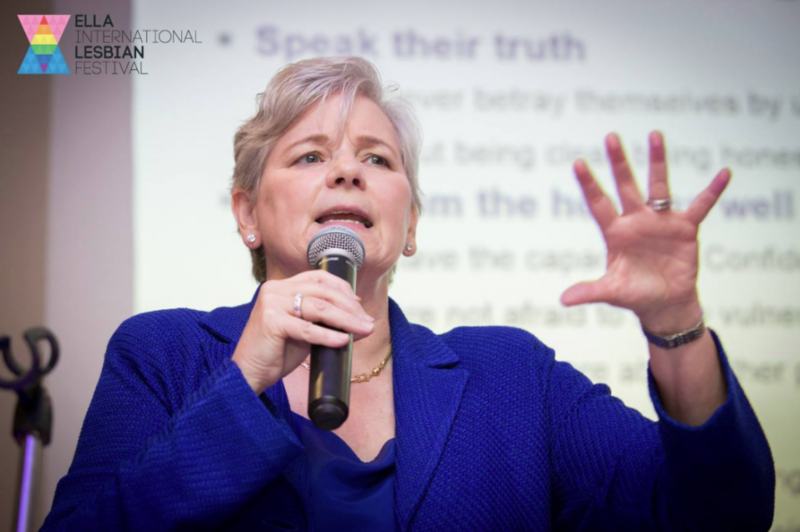 The programme of the day was concluded by a presentation on the emancipation of lesbian women in politics delivered by the former Prime Minister of Iceland, Jóhanna Sigurðardóttir and her wife, Jonina Sigurðardóttir.